Doughnuts are sugary calorie bombs that are ridiculously tasty, whether it is snack or breakfast. 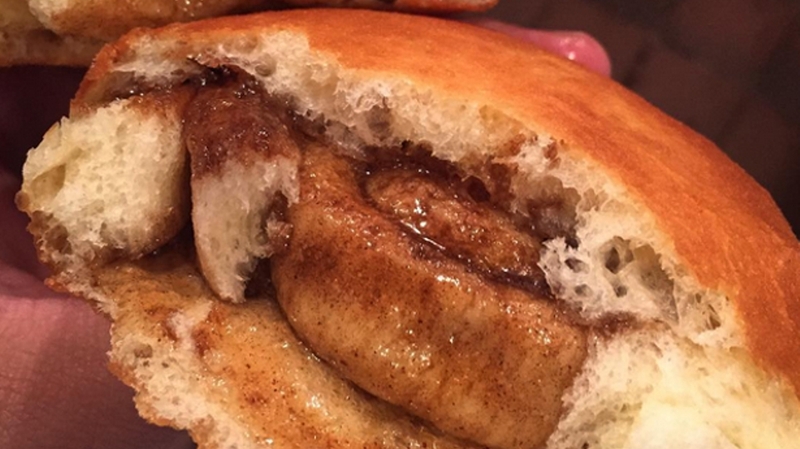 Cinnamon rolls are also a lovely sticky treat that is on par with doughnuts. So, what if you want both – AT THE SAME TIME! Well, someone has thought about you. Chef Thiago Silva created this artery clogging horror for your family practitioner or a little piece of heaven, depending on your point of view. You can check out more images on his Instagram account or view the link below within the caption to the Nerdist page. Please excuse me while I go run a marathon.